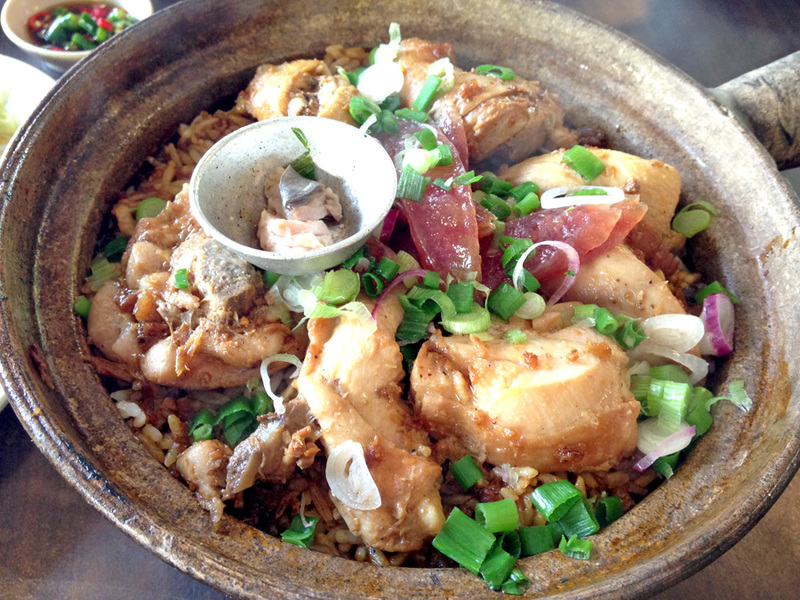 Another claypot chicken rice in Pudu. It's just a few shops away from the famous Pudu Heun Kee. This place is normally second to Heun Kee. They have a selection of soup, vegetables and claypot chicken rice. To end your meal, you can have a bowl of tong shui (Chinese dessert) too. Overall, the claypot chicken rice is not bad, sadly the soy sauce they use is not as fragrant as Heun Kee or 168 Pudu. 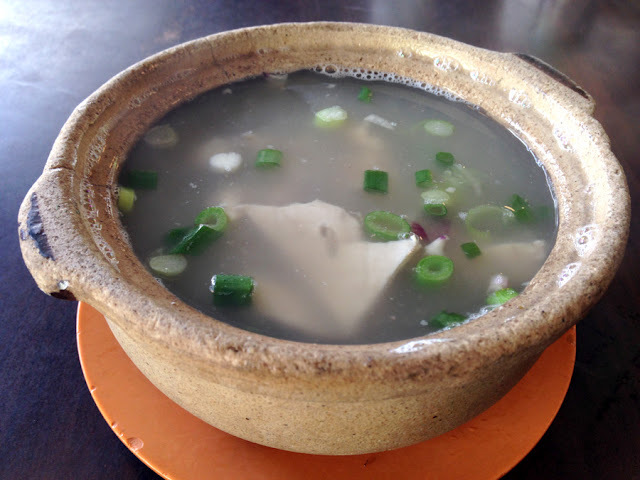 It is lacking of the aroma and if it wasn't for the salted fish it would be just a pot of rice with chicken and mixed soy sauce. I wouldn't recommend you to drive all the way if you're far, but if you work or live nearby it's an OK place to go to. Nevertheless, it is still a great place for budget eats. I've been back a couple of times because of the comfortable tables, clean cutlery and still able to savour on decent quality food. Sometimes, the ambience makes a very big influence to taste.